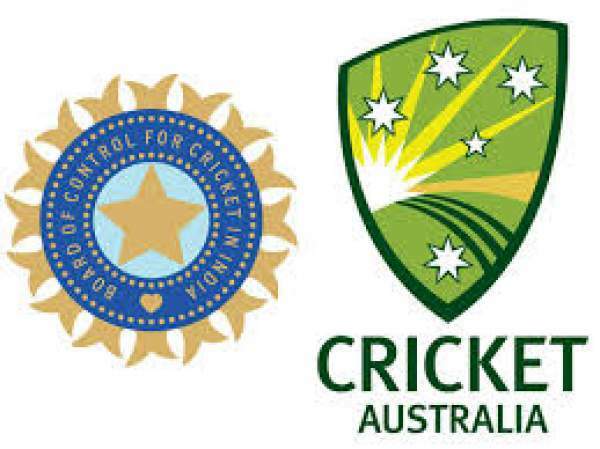 India vs Australia: The live streaming and live cricket score of IND vs AUS 3rd T20 will be provided by official partners – Star Sports, Sony LIV, and Hotstar. You can also watch live cricket match online today free on TV at Sony Six, DD National, Crictime, Smartcric, and other stream portals too. The India national cricket team won the 5-match ODI series by 4-1. Today, it’s the 3rd and final twenty20 match of the T20 series. Both the teams have won one game each. So, whosoever wins this will win the series. It gives Australia an opportunity to win and gain some self-confidence and end their bad journey in the recent times. The last T20I is to be played at Rajiv Gandhi International Stadium in Hyderabad. It will start at 7 pm IST while the toss will take place at 6:30 pm IST. It’s a day-night fixture. This stadium is a regular place for Indian Premier League (IPL) matches. For the UK viewers, they can catch the live updates on Sky Sports online and on TV channel. The IND-AUS cricketing rivalry has been for a very long time and it’s one of the most watched too. The Indian fans can watch Australia v India on Star Sports 1 and HD for Hindi commentary while English lovers can go for Star Sports 3 and its HD version. Also, if you like to stream it online, then go to Hotstar app or Hotstar.com. If you aren’t a Hotstar premium customer, then it would be delayed by 5 minutes. India performed badly with the bat in the second T20 and got all out for just 118 runs. So, they need to improve their performance if they want to win. Australia showed a ray of hope by winning it. However, on the whole, Aussies batsmen have failed to strike back at the spin bowling of the men-in-blue. India: Virat Kohli (captain), Rohit Sharma, Ajinkya Rahane, KL Rahul, Manish Pandey, Kedar Jadhav, Hardik Pandya, M S Dhoni (WK), Axar Patel, Bhuvneshwar Kumar, Jasprit Bumrah, Umesh Yadav, Mohammed Shami, Yazuvendra Chahal, Kuldeep Yadav. Australia: Steve Smith (captain), David Warner, Hilton Cartwright, Travis Head, Glenn Maxwell, Marcus Stoinis, Matthew Wade (WK), James Faulkner, Nathan Coulter-Nile, Pat Cummins, Kane Richardson, Ashton Agar, Adam Zampa, Peter Handscomb, Aaron Finch. The men-in-blue to win. What are your views? Who will win? Come back for India vs Australia live streaming, live cricket score, commentary, ball by ball updates, match result, video highlights, scorecard, and much more. Don’t forget to share it on social media sites to let other fans also know about it.